Is there really a deodorant that can be called the best deodorant for travelers? We think so, and we think that Lavilin deodorant is it! Let me explain. 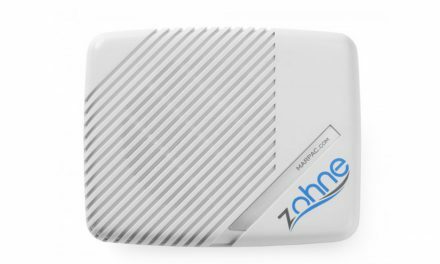 Since we are often traveling for months at a time, we want a deodorant that we can depend on wherever we go. It must work well in hot, humid climates and it should be easy to pack and not take up much room in our suitcase. We also want one that is free of harsh chemicals. We want to share it too, so it must work equally well for men and for women. And, wouldn’t it be nice if we only had to apply it once a week so we didn’t have to pack a dozen bottles with us? Lasts up to a week! Amazingly, Lavilin deodorant does all that and more. We have been using it for years. It may sound unbelievable that a deodorant could keep you odor free for up to a week with one application, but trust us, this one really does. 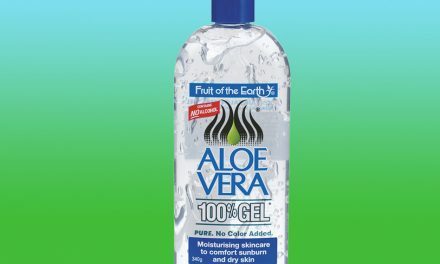 It goes on easily and works best when applied right after showering. 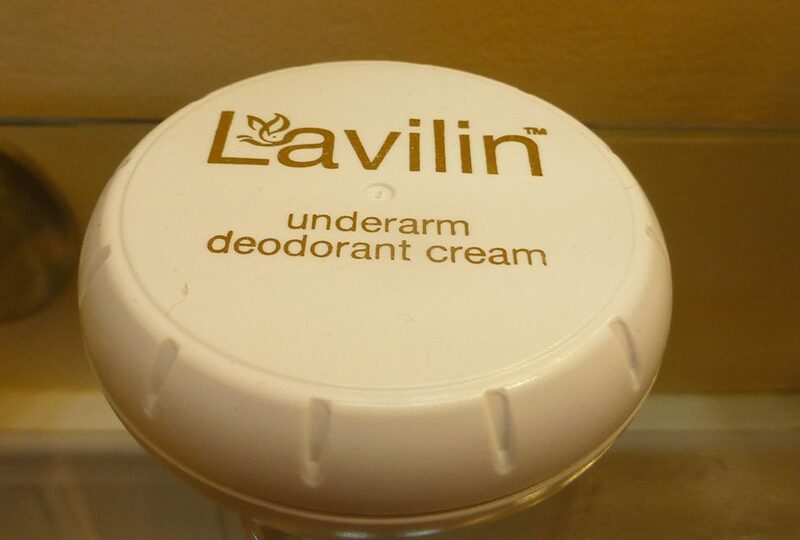 Lavilin isn’t an antiperspirant. It doesn’t stop you from sweating, but that type of deodorant is known to clog pores and sometimes causes allergic reactions anyway. What it does do, is keep your armpits odor-free, even when they are soaking wet from the heat, humidity and active pursuits. We pack Lavilin wherever we go, because it works really well and goes really far. We have never found it in the stores of any foreign countries, but no worries, because one jar lasts us both for about 2-3 months! It is a cream so it doesn’t leak in our luggage. 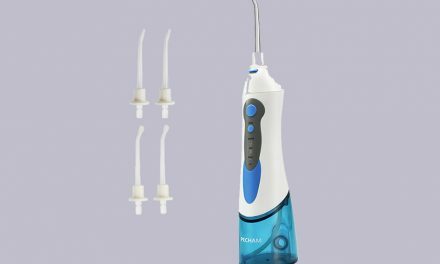 Since we use such a small amount about one to two times per week, it is actually less expensive than other kinds. Of course we also use it when we are not on the road. It works just as well there! 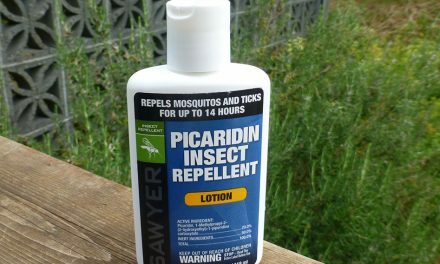 The maker of Lavilin say that it is a unique herbal deodorant, free of aluminum and other harsh chemicals, yet so effective, just one application can eliminate perspiration odor for days – without the need to re-apply even after showering.